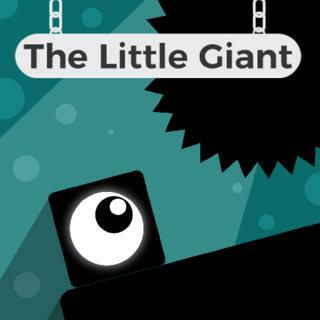 Help the Little Giant in this challenging platform puzzle through 60 levels and prove his skills to his buddies. Collect all hexagons to open the exit portal and avoid spikes and other deadly obstacles on your way - touch them and the game is over! Perform wall jumps or double jumps and wait for the perfect moment to master dangerous situations. In case you are completely stuck, you can skip a level. Do you have enough patience and skill to complete all levels?